You searched for which does not fit your . We've redirected you to 166-4086, which has the proper fitment. Good quality. Reasonable price. Quick delivery. Cleaned up the mess in the bottom of my saddlebags. Very nice product. 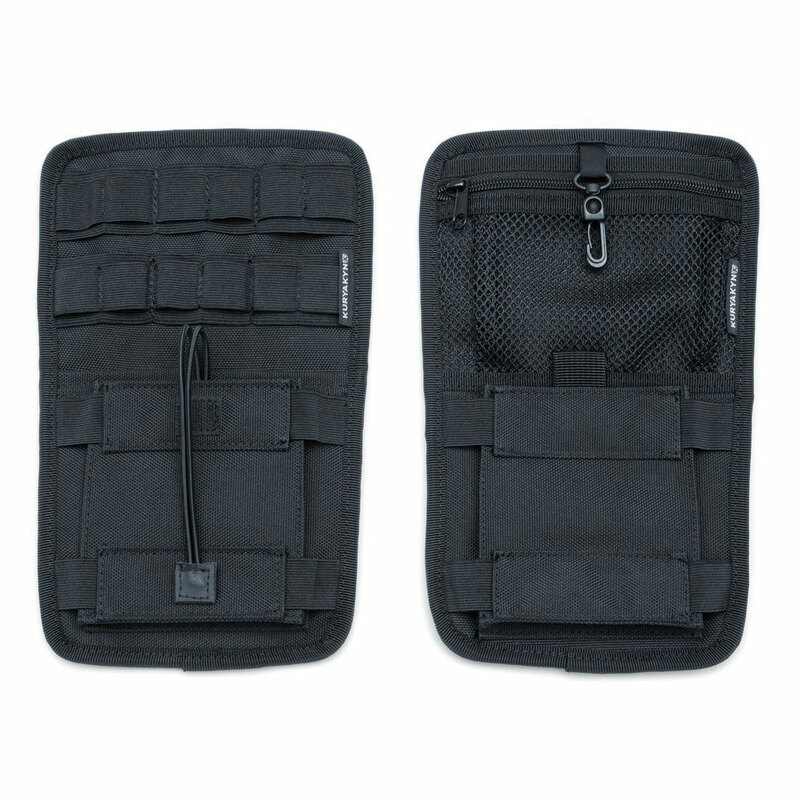 Easily holds wallet, cell phone, tools etc. 2014 street glide special. Fits perfect love it.